Emerald Landscaping Corporation is locally owned and operated, serving residential and commercial customers in Maryland, Washington, D.C., and northern Virginia. 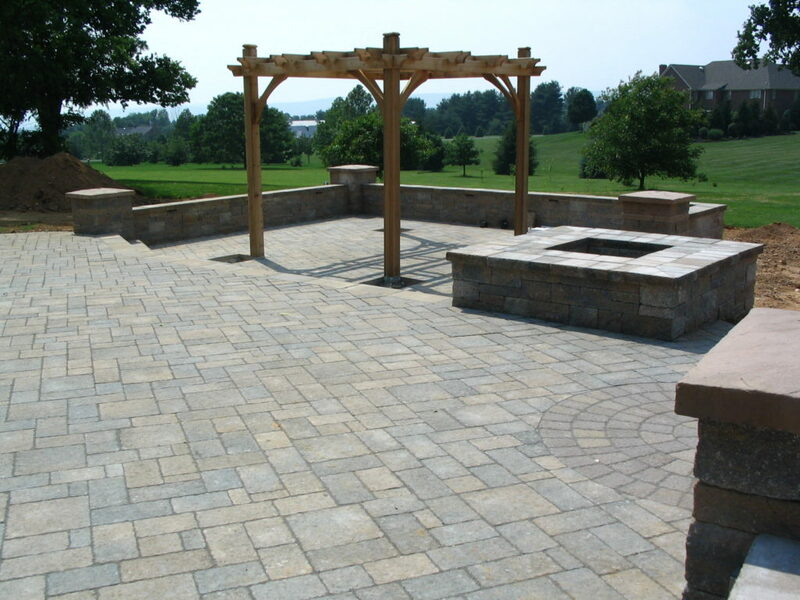 Here at Emerald we provide the highest quality that landscaping has to offer. Through our unparalleled experience in the field, we provide the best results that you will not find anywhere else. We are your full-service landscaper, with expertise in hardscaping, landscaping, construction, design, grounds maintenance and snow removal. We are committed to quality, and it shows in our work. Backed by our firm commitment to customer satisfaction, our mission is to provide the highest quality and most cost-effective work for our clients without compromising the project’s integrity. Customer satisfaction is our barometer of success—we believe that trust between company and client is foundational. Through our superior work, timeliness, and customer service, Emerald Landscaping raises the bar on what you can expect from a landscaping company. 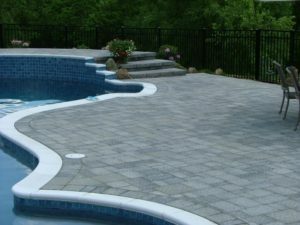 We believe that every landscape has the potential of being aesthetically beautiful and functional. 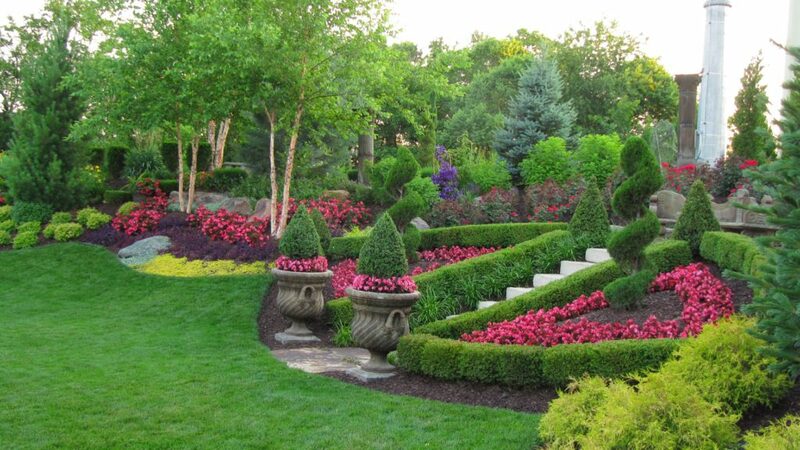 Our landscaping experts can draw out the beauty of your home. Contract with Emerald today and help us help you. We guarantee you will be satisfied!